Welcome to Mercedes Clutch Replacement Wirral With Quality Mercedes Clutch Replacements at Affordable Prices! We offer a complete Clutch Replacement Service for all Mercedes Models in Wirral and surrounding areas and we also offer a Free Pick up and Collection Service from either your home or work, we will come along pick up your vehicle and deliver it back to you with your new clutch fitted, which saves you time and money. We never compromise parts used all our parts are of a high quality and all our Mechanics are highly trained to undertake all Mercedes Car Repairs, you will also find out team most helpful and if there is anything that you are unsure about, we will be more than happy to help and advise you along the way. You will find our prices very reasonable, so give us a call today for a quote on your new clutch or Car Repairs to your Mercedes. Mercedes Clutch Replacement Wirral can replace or repair your clutch on all makes and models. Mercedes Clutches and Brakes are amongst the most common replaced car parts, but the basic principles of the Clutch operations have stayed the same for many years, but only 2 things have dramatically changed. Which are the Dual Mass Flywheel and the Concentric Slave Cylinders? 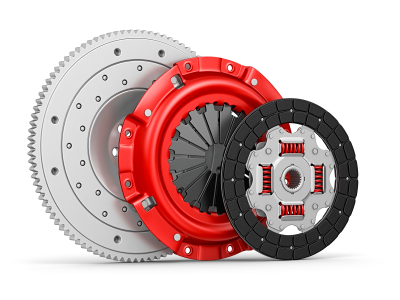 Mercedes Clutch Drag: This is where the clutch plate is not at a correct adjustment or the centre plate is sticking on the splines and the difficulties you would have with this problem is obtaining gears, in particular first and reverse gear. 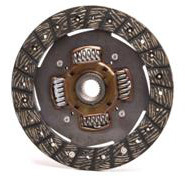 Mercedes Clutch Judder: This is caused by a warped friction plate or the gearbox or engine mounts could be broken, with this you get a shudder and a vibration when the vehicle starts to move. Mercedes Clutch Slip: This is caused by the oil on the friction plate or worn friction plate, although the symptoms of the clutch slip would be partial or you would have total loss of drive; also your vehicle speed would be lower than normal compared with the engine speed.